Graycell Design is a graphic design studio with a focus on compelling print media solutions distinct for their sophistication, timeless character and innovative craftsmanship. From corporates to niche clients, we take our inspiration from the unique ethos of each brand and dedicate our efforts to truly understanding its defining characteristics. We carry this intuitive understanding through every aspect of the creative process - right from conceptualization and design, to photography and production. Our sustained client relationships rest at the core of how we continually create engaging brand experiences through a body of work that is conceptually original and visually striking. Our strength lies in our ability to think of ideas that are a cut above the rest, creating lasting impressions of brand recall. We are based in Kochi, India. 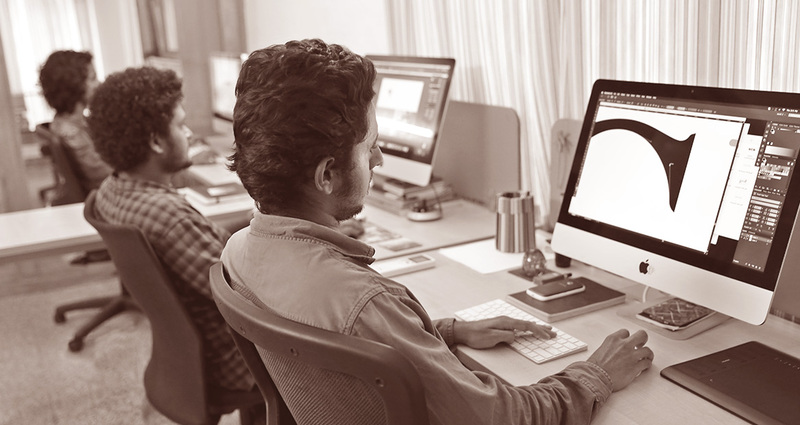 Sandhya moved to Kochi from Bangalore armed with a degree in Graphic Design. She started 'Thought Factory Design' in 2003 before selling out to a partner and starting over with Graycell Design in 2005. Over the past 12 years, she has infused the design studio with her own distinct style of compelling branding solutions. 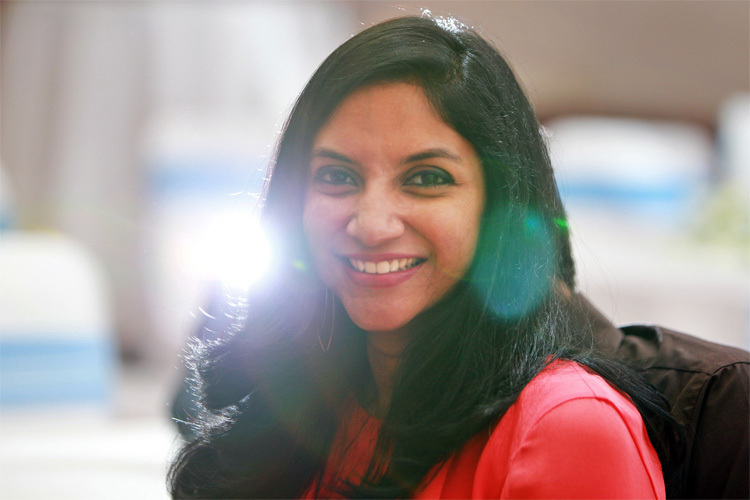 Besides graphic design, her passion for Indian textiles combined with her keen sense of design led her to exploring new arena’s of styling spaces and homes for a select clientele. 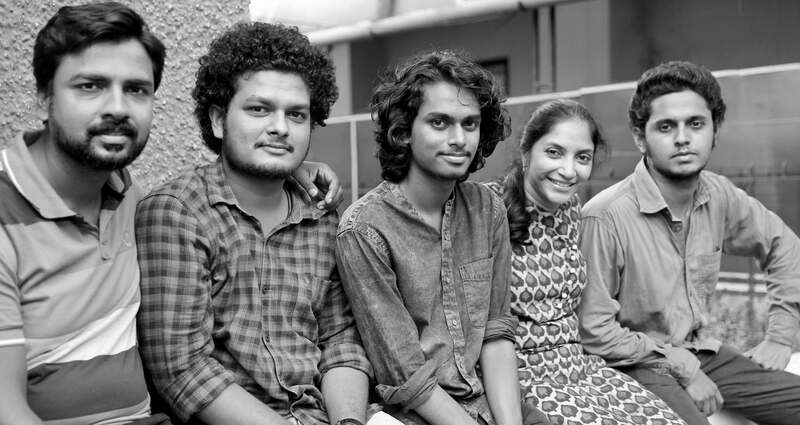 An alumnus of Trichur Fine Arts, is the true artist and budding musician.